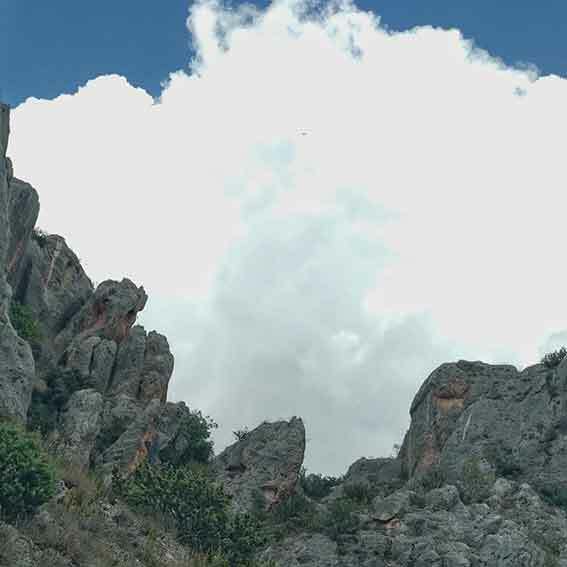 Originally published on 7 September 2018. The Regulation No 110/2008 of the European Parliament tried to regulate the world of Gin, 10 years before the debate actually going on in the Uk, mostly thanks to The Gin Guild and with a special support of Hayman’s Family, with their campaign “Call time on fake Gin”. 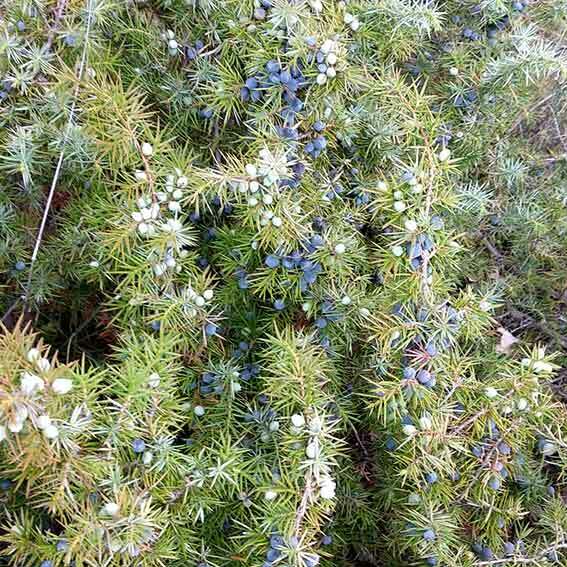 Other natural and/or nature-identical flavouring substances and/or aromatic plants or parts of aromatic plants may be used in addition, but the organoleptic characteristics of juniper must be discernible, even if they are sometimes attenuated. As we see, all those new Gins coming in the market nowadays, those that we question if should be called “Gins”, aren’t Gin at all. Gin must be produced just using Juniperus Communis (while Juniper-flavoured spirit drinks can use also the Juniperus Oxicedrus). In Italy, as an example, we have a couple of brands made just with Oxicedrus that shouldn’t be allowed in the Gin category. So if we don’t start from the Juniper, we won’t ever be able to focus the problem in his wholeness. And I also think this is a global problem to discuss about: with Gin flourishing everywhere, we should all agree on what is Gin and what isn’t. Saying “Gin must taste of Juniper” doesn’t solve the problem. I have learned at the Ginposium in London, that Juniper’s terroir can have a big influence on the flavours: the chemical compunds that create those flavours can have big differences, on limonene, to list just one. It’s this molecule that gives to the Eastern Europe’s Juniper a more citrousy note compared to the Italian one. So to say that Juniperus Communis doesn’t have a single taste, it can vary a lot, depending on where it’s coming from, the altitude, the weather during the year. If we read thoroughly The Regulation No 110/2008, we can notice that Gin is the only spirit that can be diluited after distillation with natural alchol and of course water. I think it should be written on the label how much % of the distillate finishes into the Gin, just like the Genever category, where a minum amount of Malt Wine has to be used to define the product. I don’t think we need more “words” to define Gin, but we need more rules about what has to be written on the label. After all these years of growth, consumers are more aware of what to look for, let’s just give them more informations to make better choices. Gin labels should declare ingredients, production method and those spirits that are just a derivate of this decade, should be started to call Juniper-flavoured spirits.